Good vision is essential to academic success. 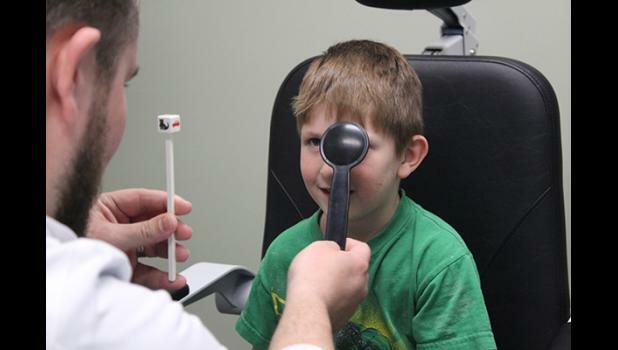 This year we are thrilled to announce our 3rd Annual Kindergarten Eye Exam Day will be offered at NO COST! 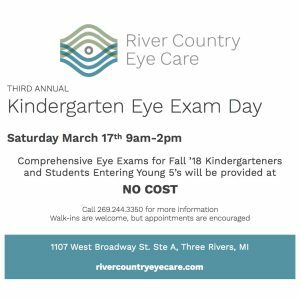 On Saturday, March 17th Dr. Goff will perform Comprehensive Eye & Vision Examinations for any children entering Kindergarten and Young 5’s in the fall of 2018. We will be providing this service to the community because we feel so strongly that ALL children should have a COMPREHENSIVE EYE AND VISION EXAMINATION prior to starting school. This is our way of helping these kids get off to a great start! 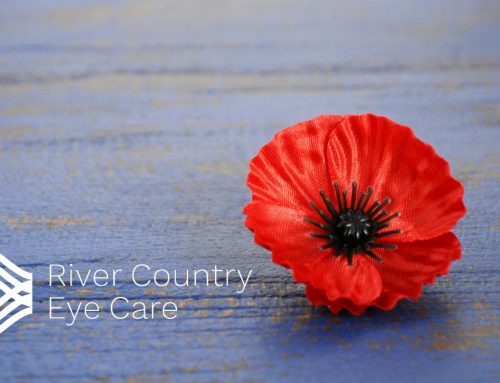 How is a comprehensive eye and vision examination different from a vision screening? 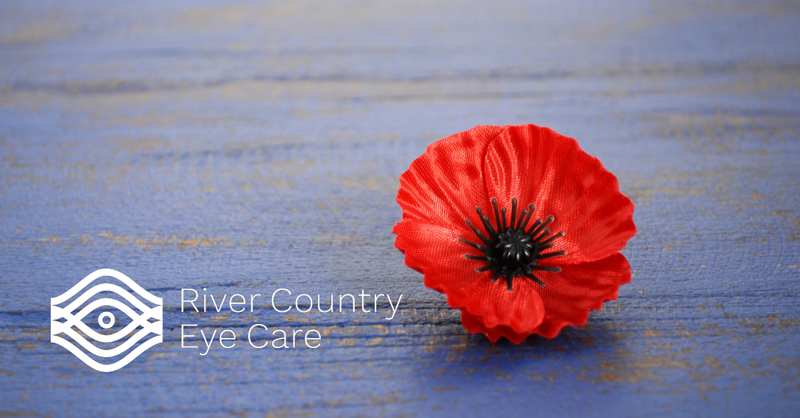 Specialized equipment and procedures, which are not available as part of a vision screening program, are needed to adequately evaluate your eyes and vision. Only an optometrist or ophthalmologist can conduct a comprehensive eye and vision examination. These doctors have the specialized training necessary to make a definitive diagnosis and prescribe treatment. Vision screening programs can’t substitute for regular professional vision care. Children or adults who pass a vision screening could still have an eye health or vision problem. 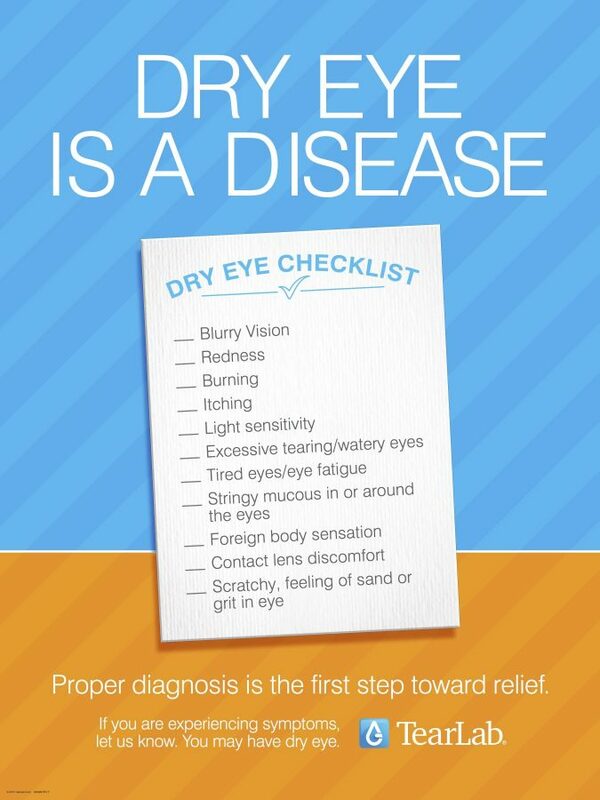 Professional examinations are the only effective way to confirm or rule out any eye disease or vision problem. What are the limitations of vision screening programs? To understand why vision screenings may not find a vision problem, let’s look at the factors that can limit their effectiveness. Limited testing. Many vision screenings test only for distance visual acuity. While the ability to see clearly in the distance is important, it does not indicate how well the eyes focus up close or work together. It also does not give any information about the health of the eyes. Untrained personnel. Often, administrative personnel or volunteers who have little training conduct a vision screening. While well-intentioned, these individuals do not have the knowledge to competently assess screening results. Inadequate testing equipment. 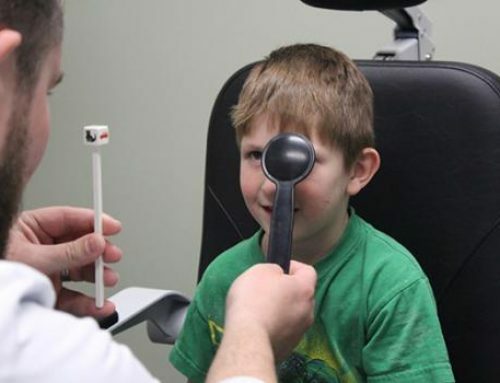 Even when done in a pediatrician’s or primary care physician’s office, the scope of vision screening may be limited by the type of testing equipment available. Factors such as room lighting, testing distances and maintenance of the testing equipment can also affect test results. People often misunderstand what passing a vision screening means. The information obtained from a vision screening is comparable to the information obtained from a blood pressure measurement. Your blood pressure may be in normal range, but that doesn’t mean that you do not have other health problems. It’s merely a single measure of one aspect of your overall health. 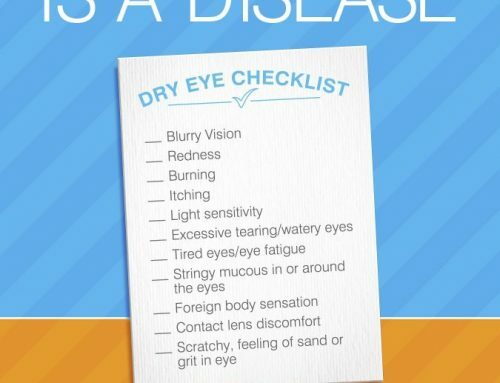 Just like you need a complete physical to evaluate your total health, only a comprehensive eye and vision examination can evaluate your overall eye health and vision status.